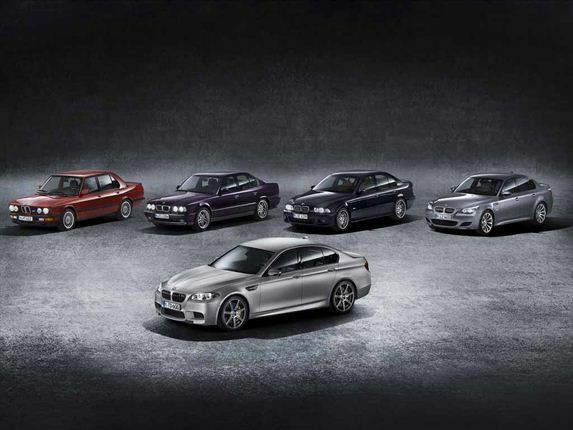 WE ARE FAMILY: Feast your eyes on this timeline of old M5 models. 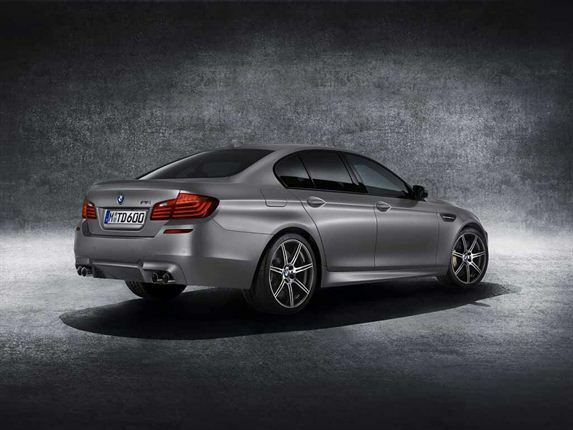 PROUD MOMENT: BMW M5 30 Years edition in all its glory. 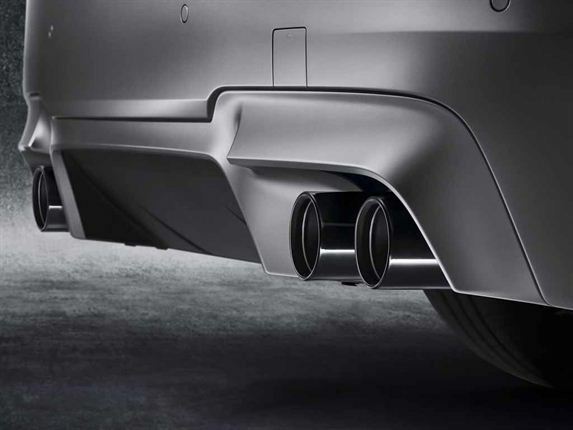 REAR VIEW: BMW M5 30 Years edition sporting four tailpipes. 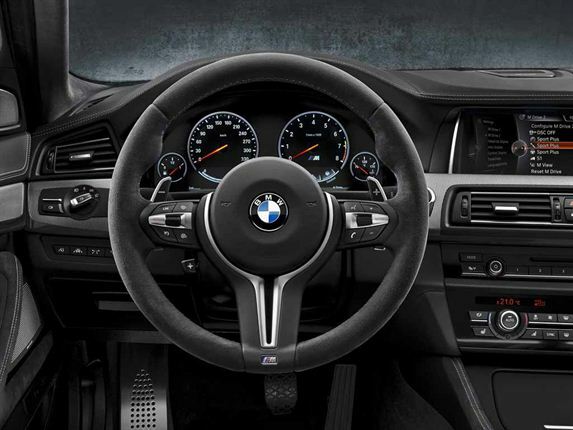 OPULENCE: Suede steering wheel coupled with Alcatara seats. 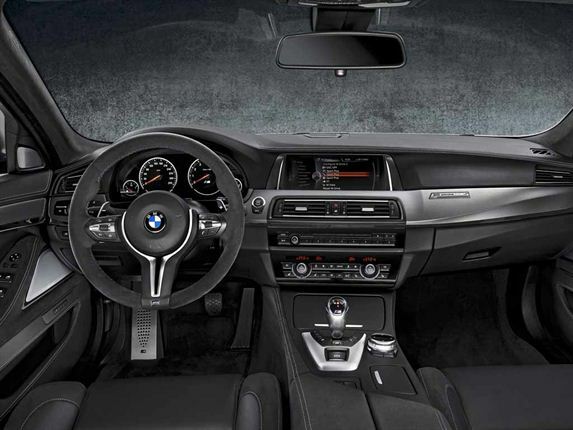 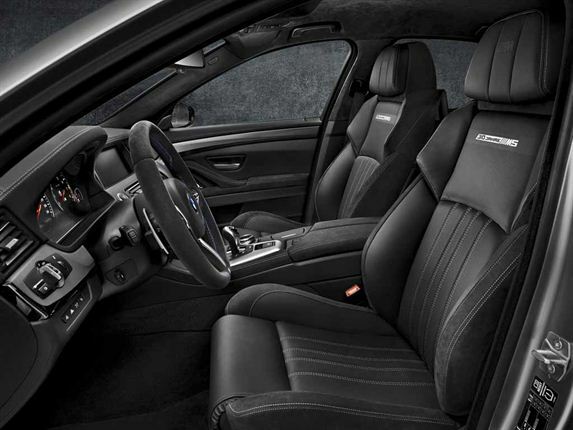 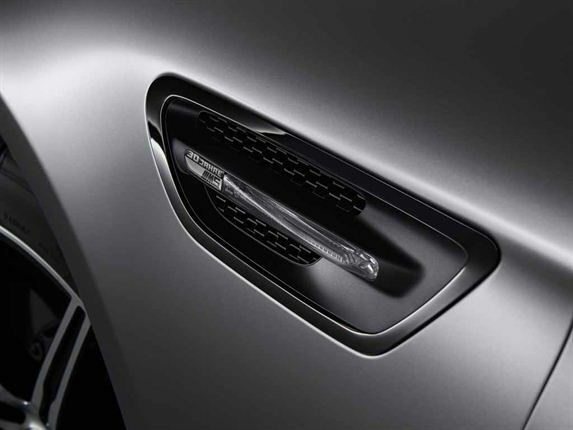 SMART: BMW M5 30 Years edition cabin. 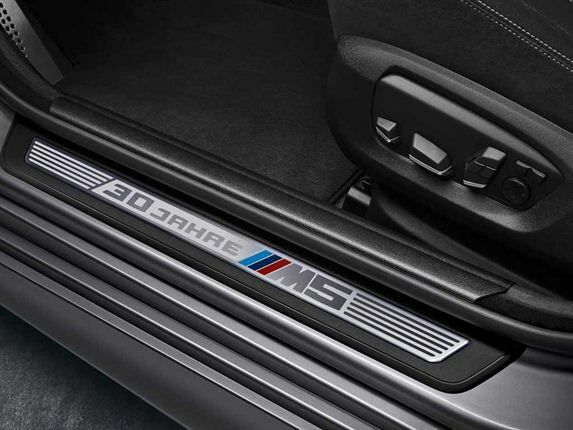 SPORTY: 30 Years edition branded seats. 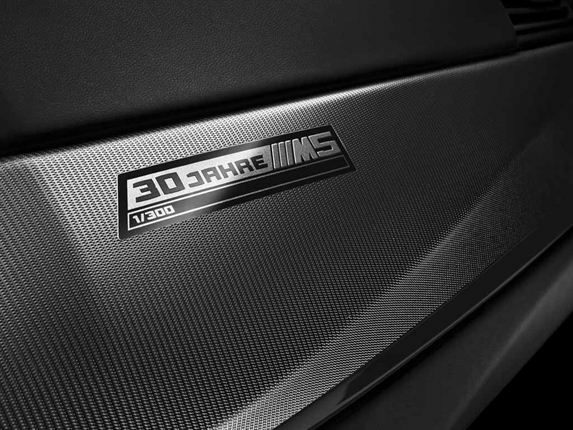 30 Years edition branded door sills. 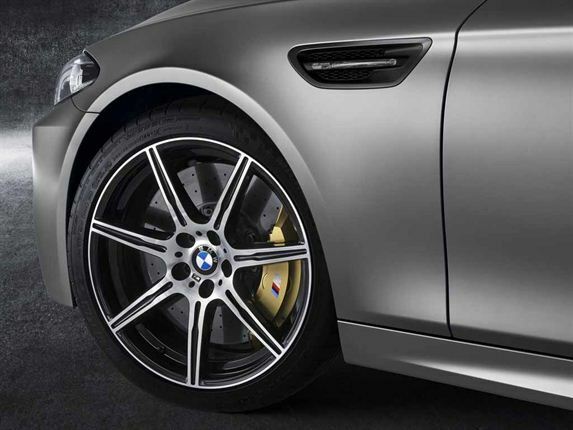 STOPPING POWER: Big yellow brake callipers with massive discs to stop in time.